Home Camps and Asylum No camps wanted or needed! No camps wanted or needed! 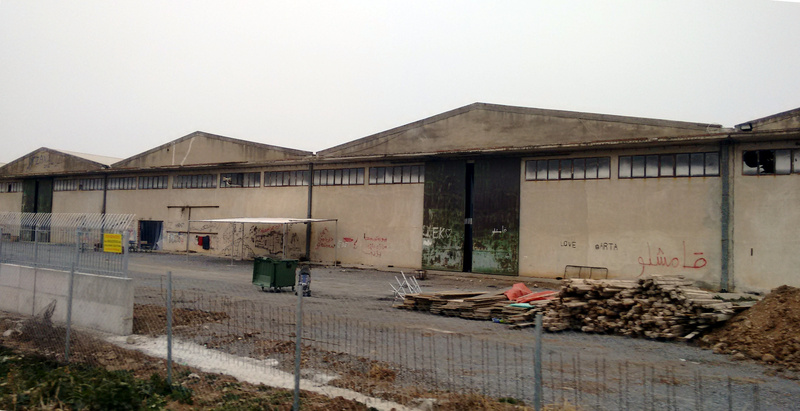 Vasilika camp is situated outside of Thessaloniki, in the northern part of Greece. As a part of the European system for dehumanising refugees, the camp is strategically located in a remote and deserted landscape, far away from the city. The camp is operated by the police, who do all they can to prevent visitors from entering. 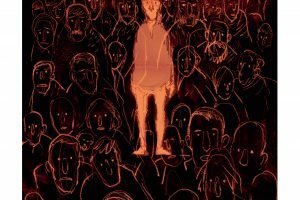 As a consequence, people are left to themselves in isolation, largely shut off from the support network of activists and volunteers. When I visited the camp in January 2017, I was met by an aggressive police officer who complained to me about the presence of volunteers who wanted to do activities with the children in the camp and share books with them. This was part of a library project for people with refugee backgrounds. 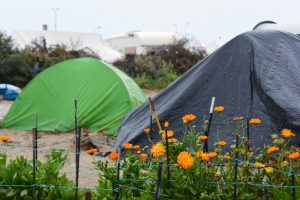 At that time only 100 people or so were living in the camp, as the Greek authorities were trying to empty out all of the camps. However, the state has already started transferring people from the islands to the camps again. Vasilika can hold up to 1,500 people in a row of old industrial livestock warehouses. Needless to say, this is a sad and uncomfortable place for any person to live for any length of time. Since when did Europeans think that cages made for industrial animal farming were appropriate housing for people? They never have – for themselves. But European governments don’t hesitate to use this form of containment as a racist practice for other bodies, whether Black, Jewish or Muslim. 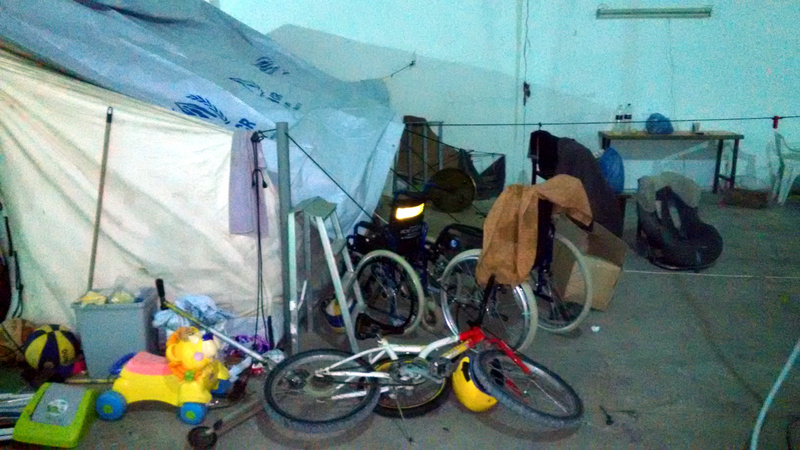 In Vasilika families are living in miserable, rotten military tents set up under the warehouse roofs, with no sanitation facilities. Washing clothes is another big problem, especially for mothers, as there are no facilities for these basic needs. Even the toilets are impossible to use as they are filled up and have neither toilet paper nor water for washing hands. Electricity is unreliable and there are no electric heaters to keep people warm in the freezing cold. 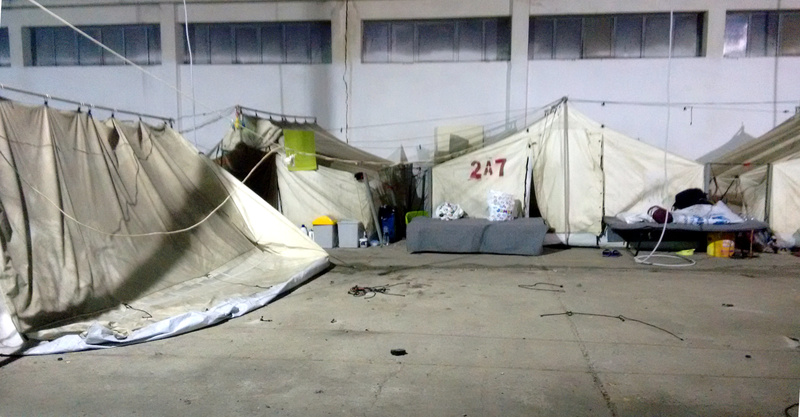 The conditions in the camp are not only horrendous during winter, but all year round. The residents keep a bonfire burning all night and day, and people gather close during the day, inhaling poisonous smoke from the chemical materials they are forced to burn to keep warm. The food provided by the government is inadequate and does not hold enough nutrients, which forces people to spend the little cash they have to buy food in a supermarket. Young people have no access to education or activities at the moment, though in the past there have been a few classes held in a container. There is also no distribution of clothes. Each of these is one more source of constant frustration to the people who are forced to stay in Vasilika camp – as in other Greek camps. The inside and the outside of the camp premises are disgusting, degrading and harmful. There is no playground for the children, and all of the outdoor areas are filled with dangerous broken metal, broken glass and pieces of sharp stone. The children spend their days wandering around this hostile environment, at great risk of being dangerously hurt or falling ill. And it’s not just the children: Vasilika is not a safe place for any human to live. Like all camps it is dehumanizing, it forces people into despair. I know this because I have also been forced to live in camps for years. 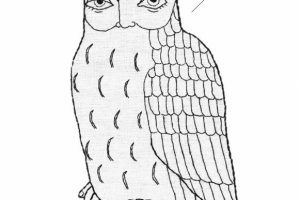 In these horrifying and fascist times, all we have is each other to make connections, in order to support and encourage our community. Together we stand and together we struggle for humanity.